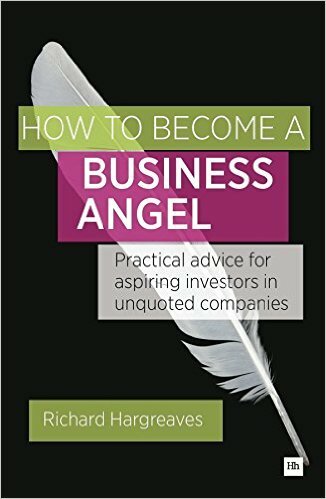 Becoming a successful angel Angel investors are the most important source of capital for UK companies seeking up to £2 million in funding. This importance to the British economy is recognised by the government, which means that attractive tax breaks are available to business angels. Added to this, helping start-up ventures with money and mentoring can be satisfying and fun. If you have considered taking advantage of these tax incentives by making angel investments, or find the idea of providing capital to entrepreneurs – and the potential financial rewards of doing so – appealing, then your starting point should be How to Become a Business Angel. Richard Hargreaves has 40 years’ experience making investments in unquoted companies and as such is well placed to guide those who are new to the area through the process. He knows what to look for in potential deals, the risk-reward structure angels should demand, the times when legal advice must be taken and the pitfalls to be wary of. 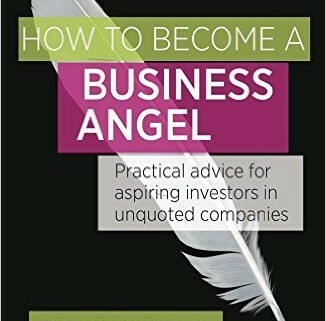 In a concise, readable manner, he provides practical guidance to all aspects of investing in unquoted companies and gives numerous invaluable case studies from real-life deals so you can see how angel investments work in practice. You will learn: – Whether angel investing is right for you – How to find and assess opportunities – What investment terms angels require – How to manage investments you have made and resolve problems that arise – How to exit from investments – Lessons from real-life deals that went well, and badly, through detailed case studies If you are looking to build a portfolio of investments in unquoted companies, wish to learn more about the technical side of investment, such as share capital structures and investors’ legal rights, or wish to invest your capital in entrepreneurial ventures in the most effective for both you and the entrepreneurs, then this book is for you. Order the book on Amazon. “Talk to as many angels as possible before you start .. While the European Business Angel Ecosystem is yet to mature, it is already well established in .. Die 0100 Conference in Wien vernetzt Investoren aus Ost- und Westeuropa. Für diesen exklusiven Event .. They deliver more capital to entrepreneurs than any other source. And they often receive ..